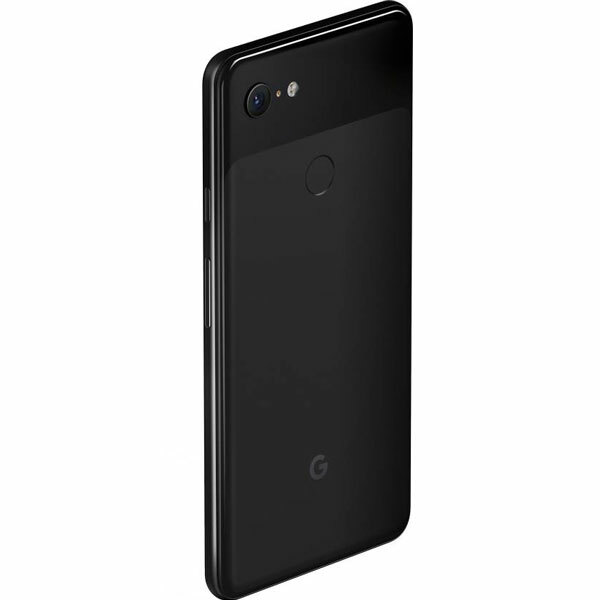 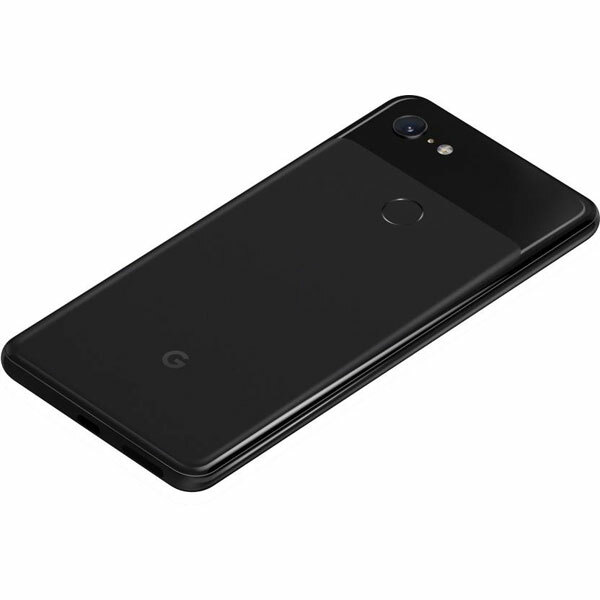 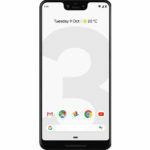 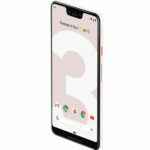 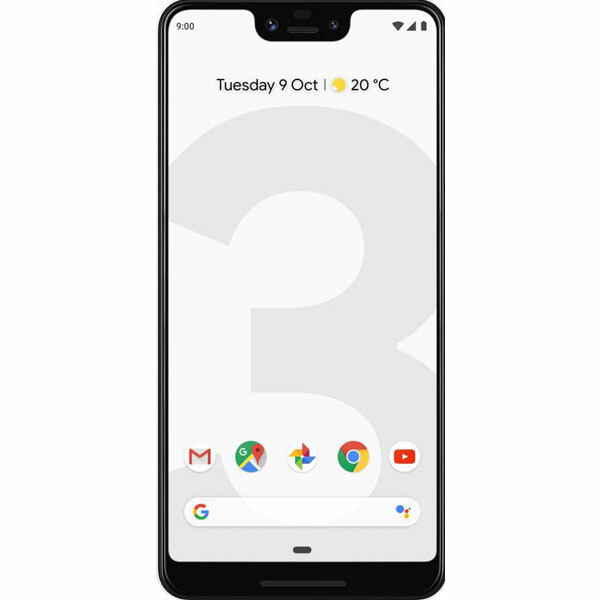 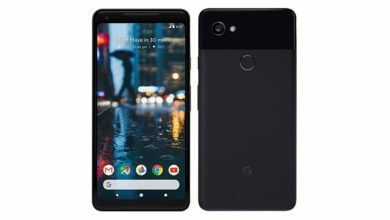 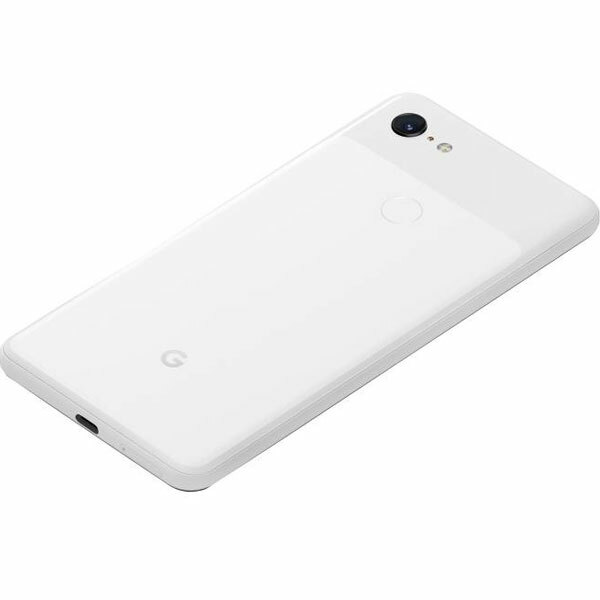 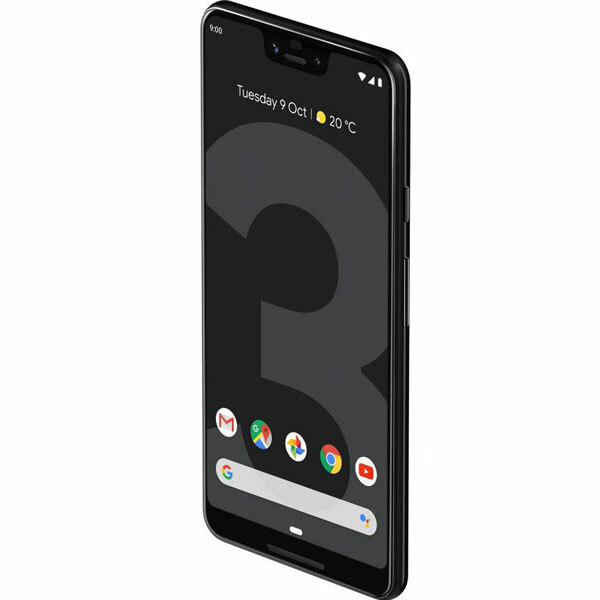 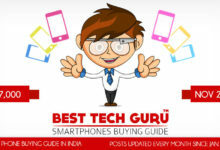 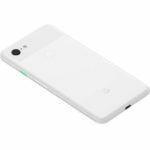 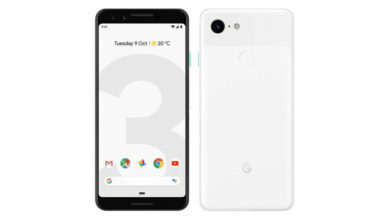 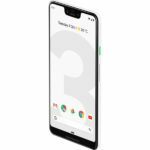 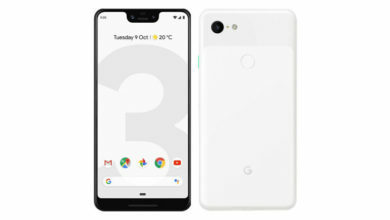 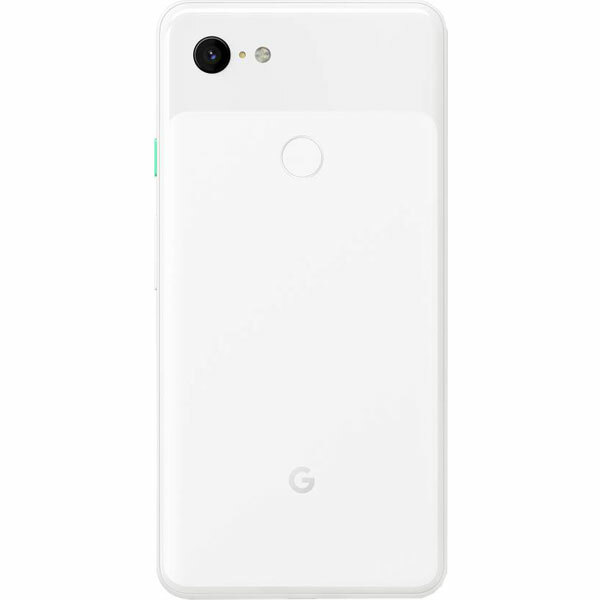 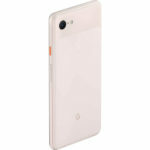 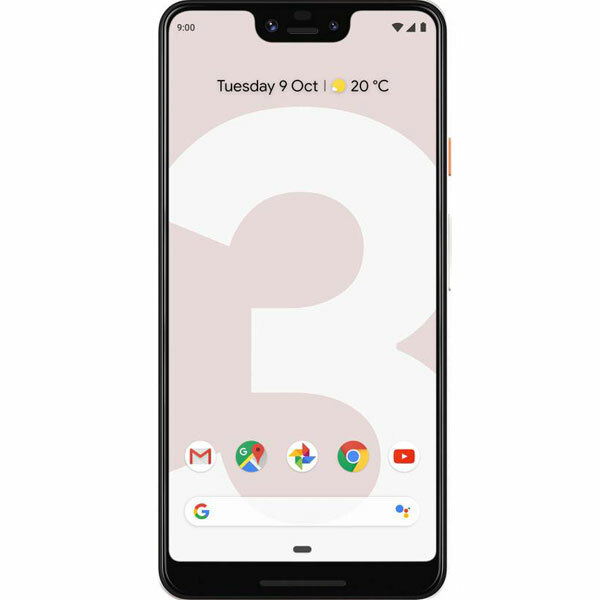 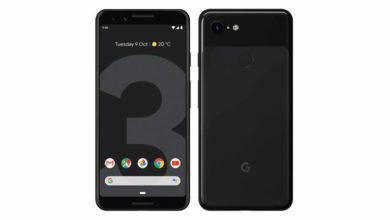 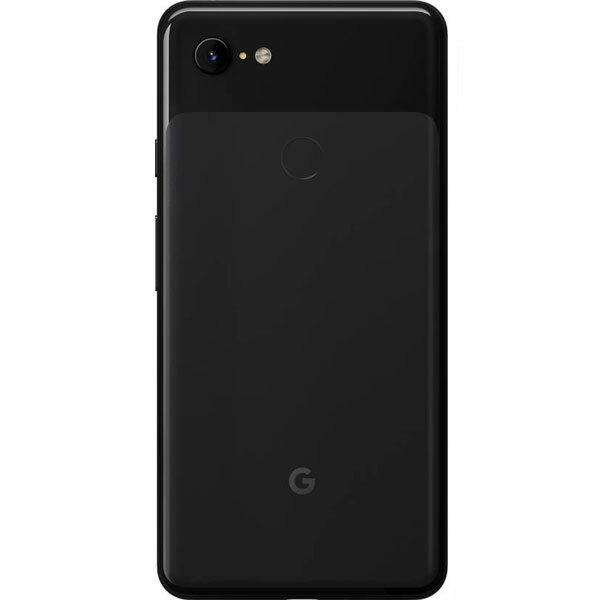 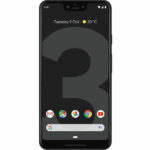 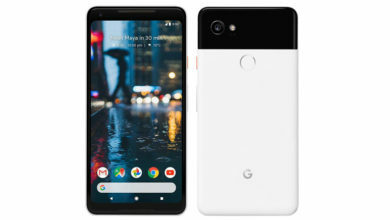 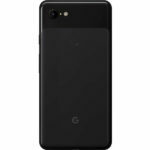 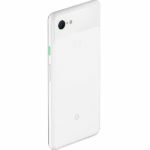 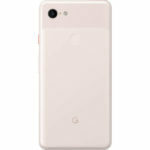 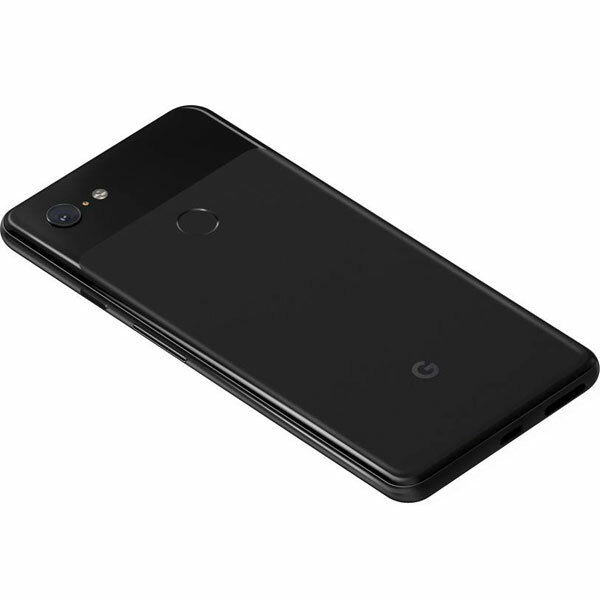 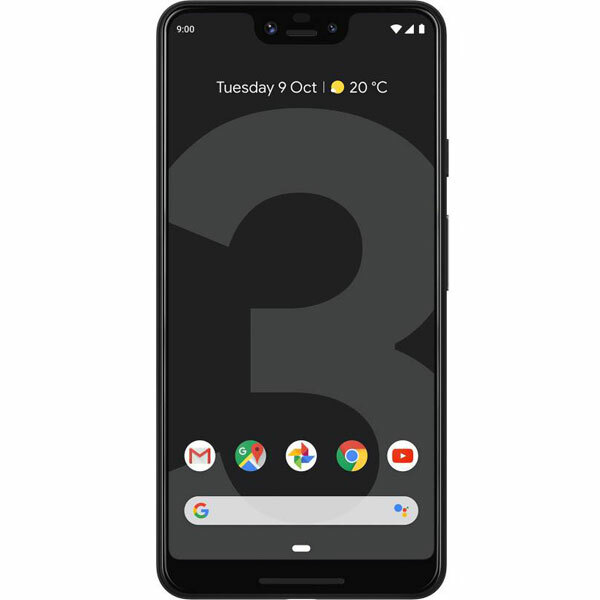 Google Pixel 3 XL (64 GB) - Specifications, Review & Should you Buy? 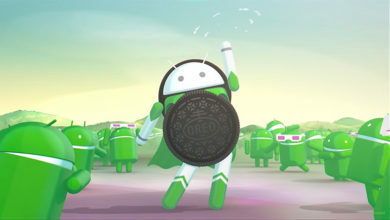 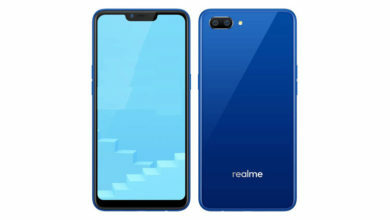 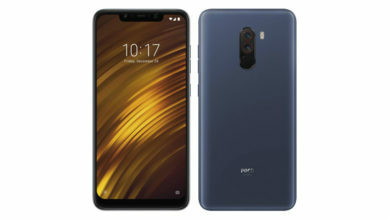 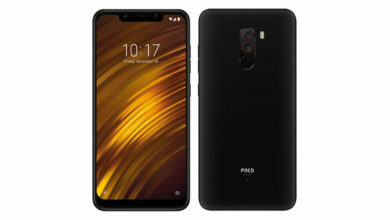 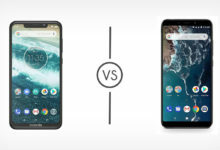 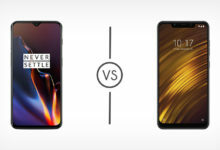 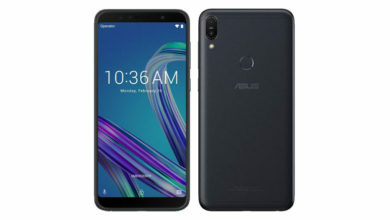 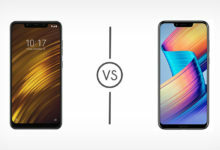 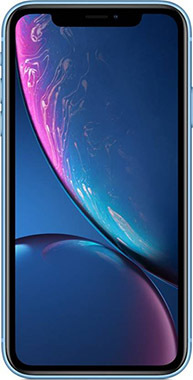 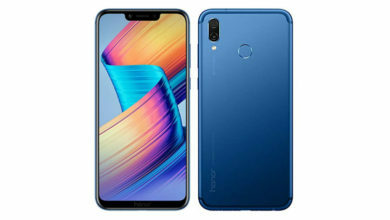 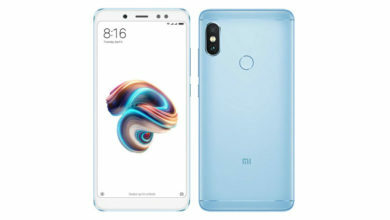 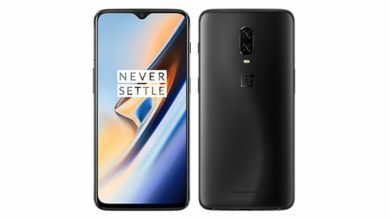 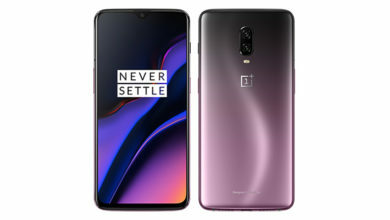 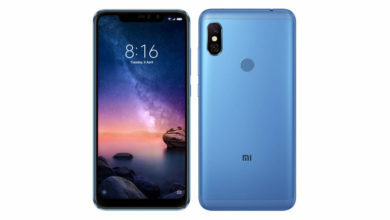 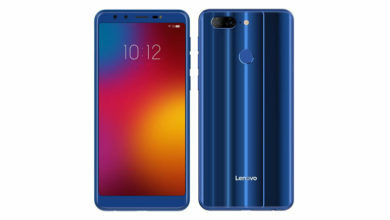 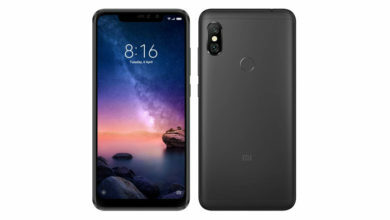 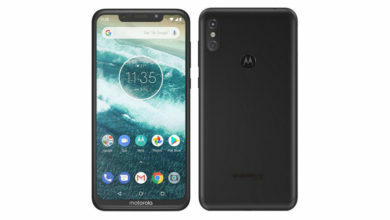 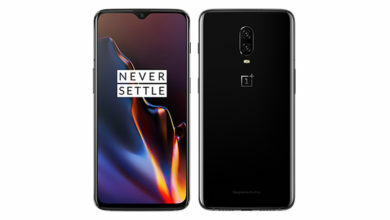 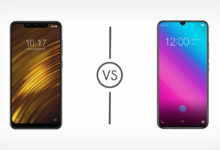 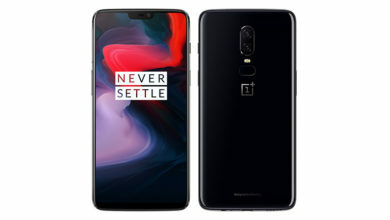 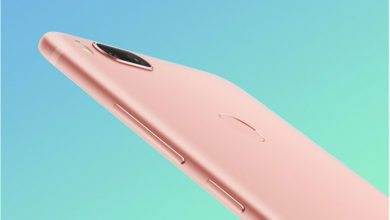 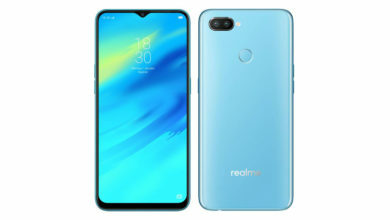 What's better compared to Google Pixel 3 XL (64 GB)? 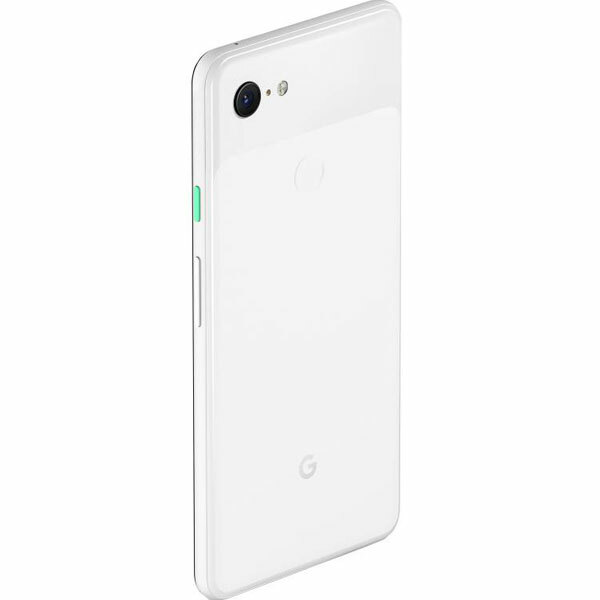 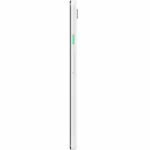 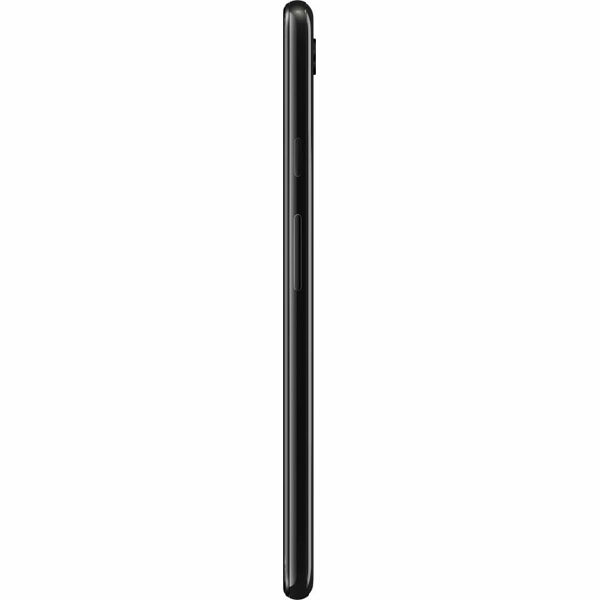 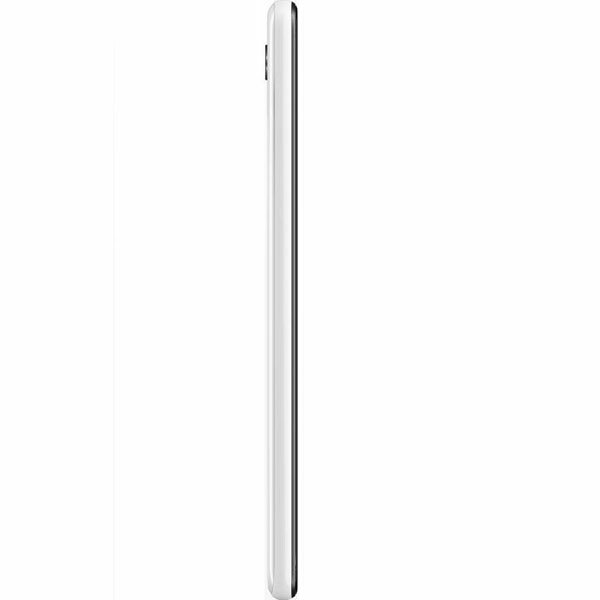 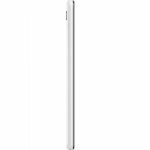 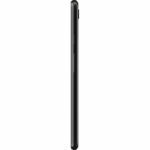 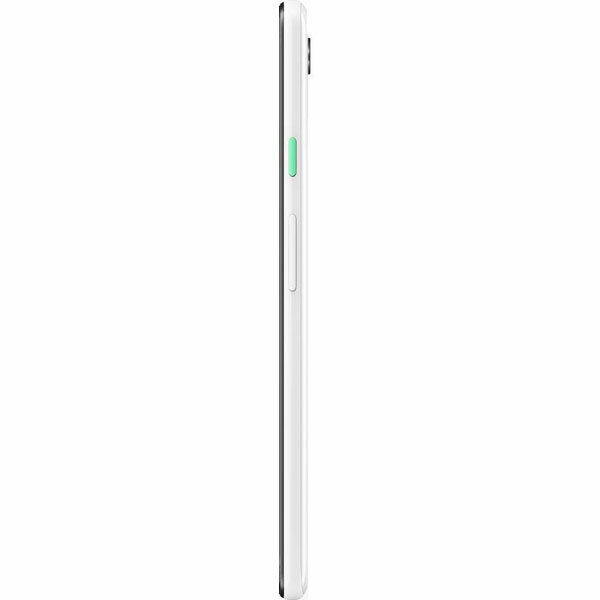 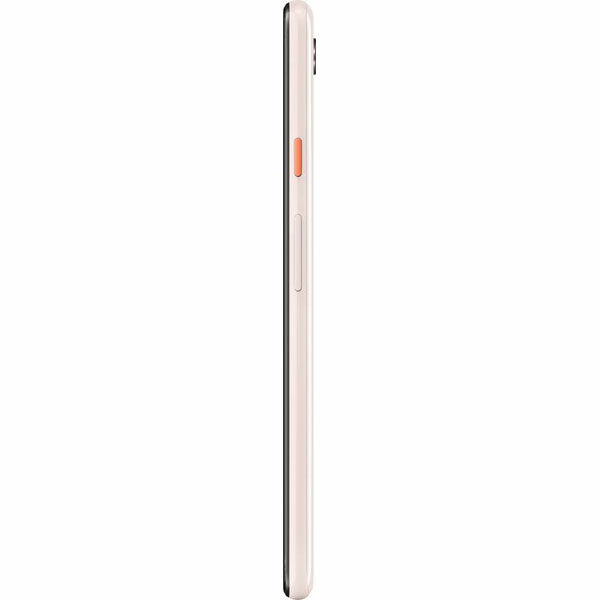 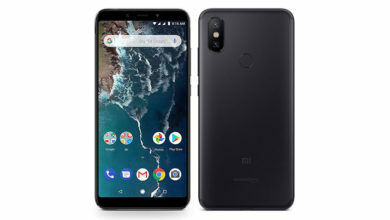 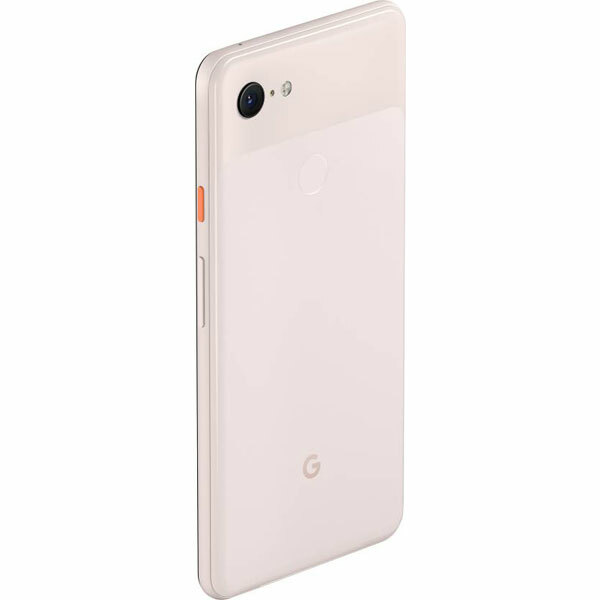 What's weaker compared to Google Pixel 3 XL (64 GB)?